By now you probably heard we have just launched the fifth generation redesign of iPhoneinCanada.ca. We could not have made it happen without you. 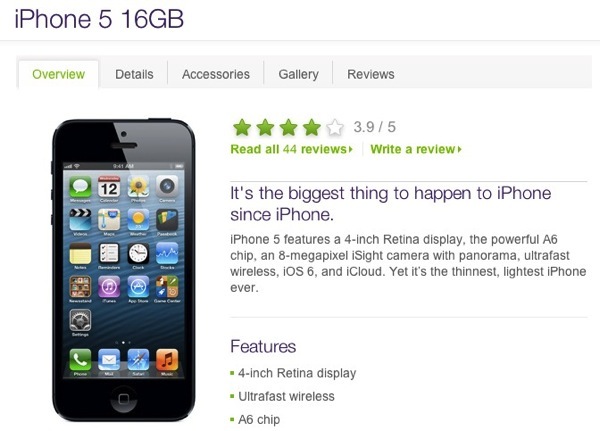 So to give our thanks we have a brand new 16GB iPhone 5 from TELUS to giveaway! Yes, you read that correctly. A brand new iPhone 5 off contract, from our friends at TELUS who wanted to celebrate our new look with everyone. There will be a bonus portion of this contest revealed only to the winner. You don’t want to miss this! 1. Follow @iPhoneinCanada and @TELUS on Twitter. 3. Leave a comment so we can confirm your entry. The contest entry deadline is 11:59PM PDT on May 6, 2013. The lucky winner will be announced shortly after and must have a Canadian mailing address. Don’t have a Twitter account? Time to create one so you can enter this contest.